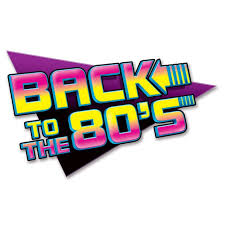 Come and party 80s style this New Year's Eve @ The Cheshire. Prizes for best 80’s costume!! What better way to say goodbye to 2017 and hello to 2018. Call our Box Office now on 01244 318167 to grab your perfect party ticket.